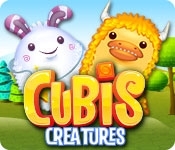 Cubis is a match-3 game unlike any other with unique 3D gameplay. 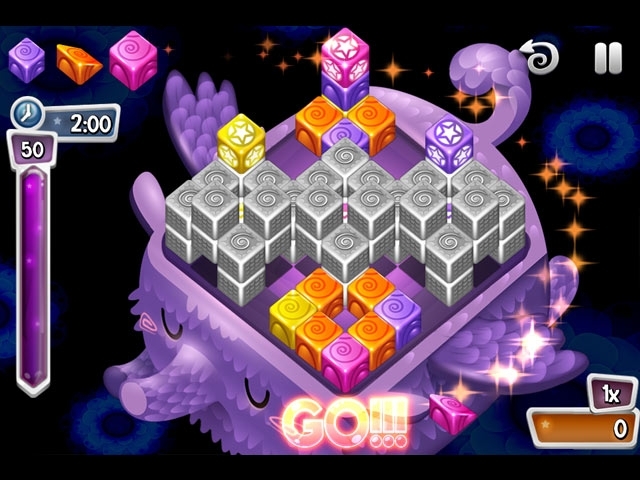 Action truly comes at you from all sides - cubes can fall from above, shoot in from the side, and even push other cubes out of the way. Easy to learn yet difficult to master, only the best and most dedicated players will earn the coveted 'Perfect' rating on every level. Are you up to the challenge?